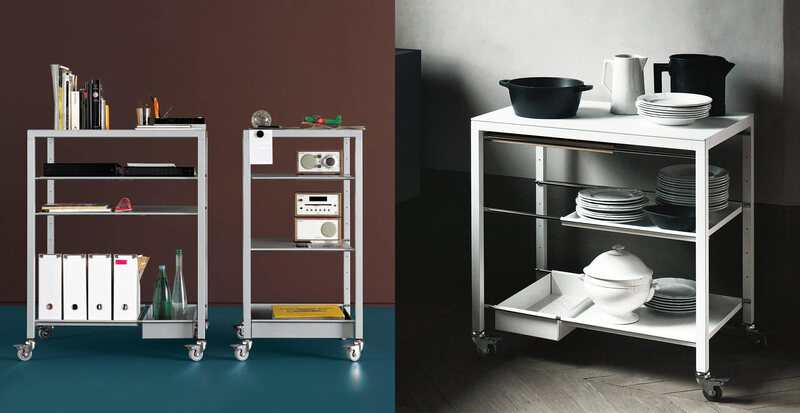 Thanks to a vast range of accessories, Helsinki trolleys are an ideal accessory for the kitchen environment. Sheets of paper, ring binders, pens, Hi-Fi unit... 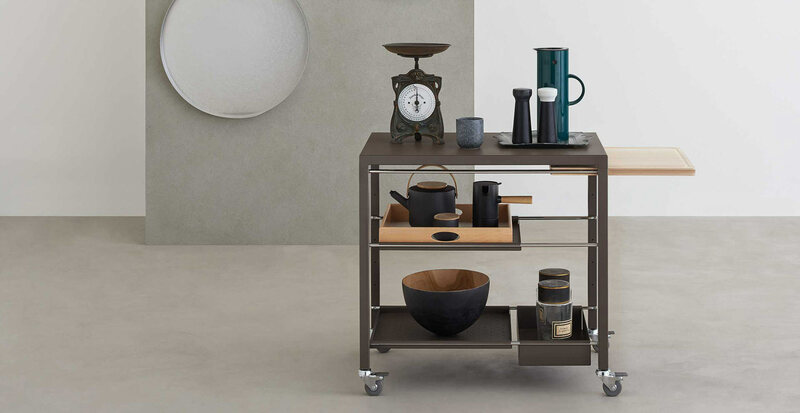 In Helsinki trolleys the essential formal character is harmoniously blended with perfect functionality. 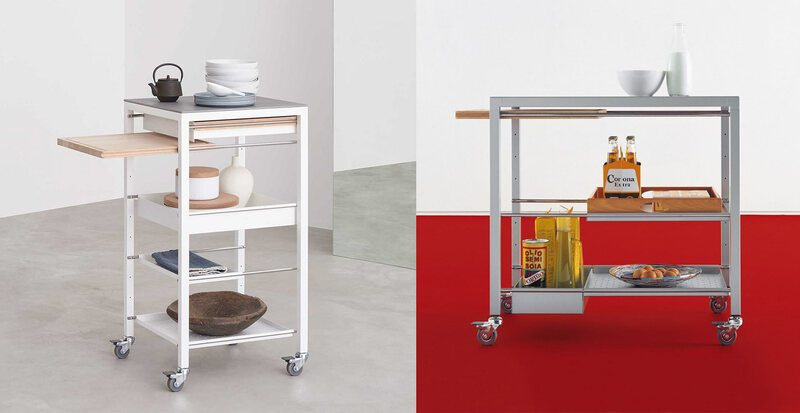 Range of trolleys with steel frames in arctic grey finish. 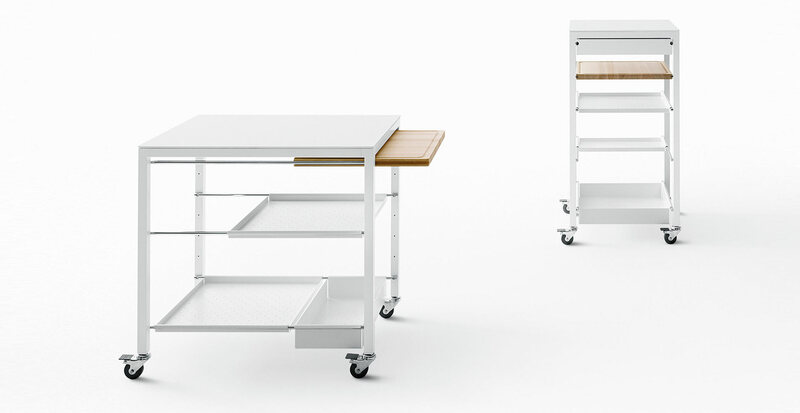 Top in sheet metal, clear glass, opaque glass,opaque extra-clear glass, black lacquered glass white laminate. GEROSA DESIGN is a main reference of Desalto on the national territory (Como, Milan, Varese, Lecco and Monza and Brianza…) and internationally in all European Union, Switzerland, United States of America, Asia (Taiwan, Hong Kong, Singapore, Japan, China, Seoul South Korea), and not only… for the whole Desalto collection.